Strong high hunting boot. He has a leather upper from Dakar's glazed beef. 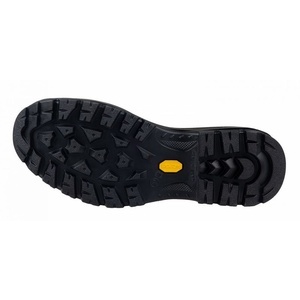 The robust Vibram outsole has a raised toe and tops and better protects the upper abrasion material. 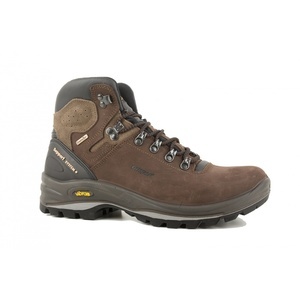 The midsole is made of lighter PU, which positively affects the overall weight of the shoe. 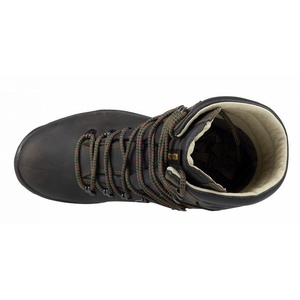 Overall, the shoe is designed to protect against snow and moisture. 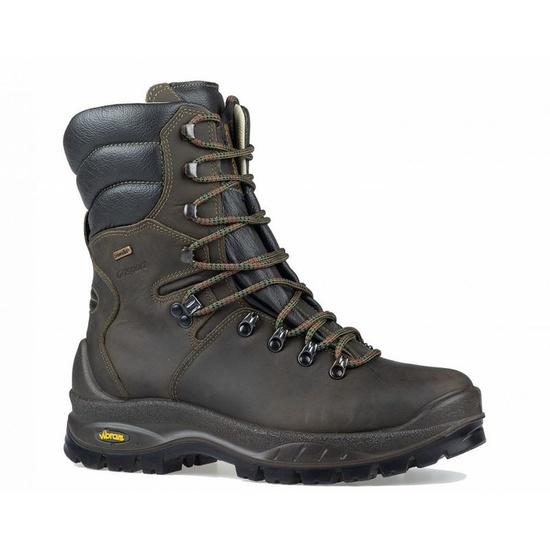 The upper has a water-repellent finish and the Sympatex membrane does not have to worry about the penetration of any moisture. The collar inside the model is made of high quality and durable leather. 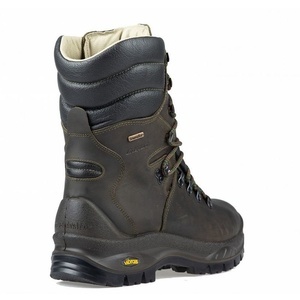 The Dobermann model offers comfort, good protection and all at a very attractive price. Spam protection: What is three times three?330?